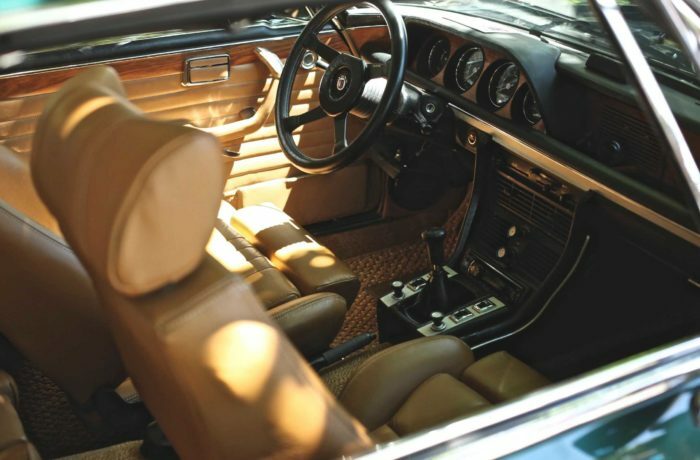 Keeping your car’s upholstery clean isn’t just for making it look nice. Regular cleaning with a dedicated upholstery cleaning solution can kill germs and eliminate odors. It can also get rid of any stuck-on residue that vacuuming can’t remove. We use a mild upholstery cleaner that’s anti-bacterial and won’t damage your fabric.